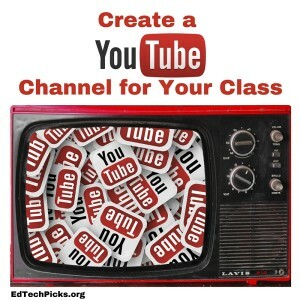 Backchannels are a great way to facilitate meaningful classroom discussions that all students can participate in. Perhaps my favorite thing about backchannels is that they give a voice to even the quietest of students who might not participate in a traditional classroom discussion. I’ve seen them used effectively at nearly every grade level. From feedback and questions during presentations to collaborative brainstorming, to saving time with questions at faculty meetings, backchannels are one of the most powerful, yet still underutilized, strategies in our digital toolbox. I have been using TodaysMeet TodaysMeet both in the classroom, and during workshops/presentations for years. 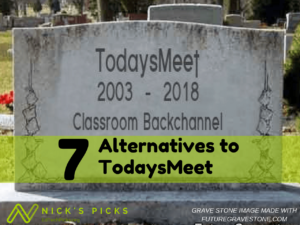 Unfortunately, after 10 years of being one of the most popular classroom backchannels among teachers, TodaysMeet is shutting down. This sounds like a great opportunity to find an even better option for your classroom backchannel discussions. So after looking at many options, I’ve narrowed my list to 7 alternatives to TodaysMeet. Each option has different advantages and limitations, but all of them have great free options, don’t require students to create accounts, and are easy to use. When you’re looking for concise feedback (less than 40 characters), it doesn’t get much easier than AnswerGarden. Both “Brainstorm” mode and “Classroom” mode allow students to submit an unlimited number of answers, but in classroom mode, each answer may only be submitted once. Teachers can also choose to moderate answers before they are displayed. No account or logins are required. In fact, no such options exist. Set answer length (20-40 characters). Spam filter for common unwanted answers. It also generates a QR code for each AnswerGarden to make sharing even easier. An unlimited number of people can participate in your BackChannel. 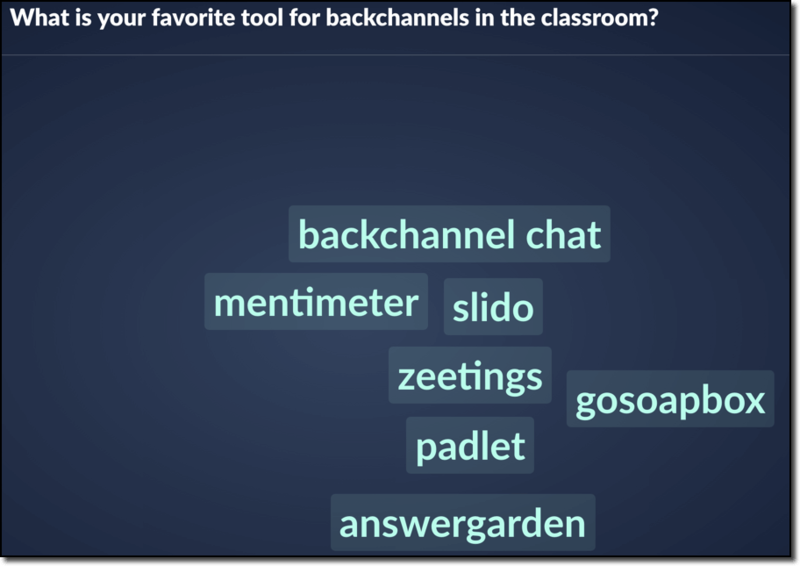 Backchannel Chat is specifically designed for classroom use. 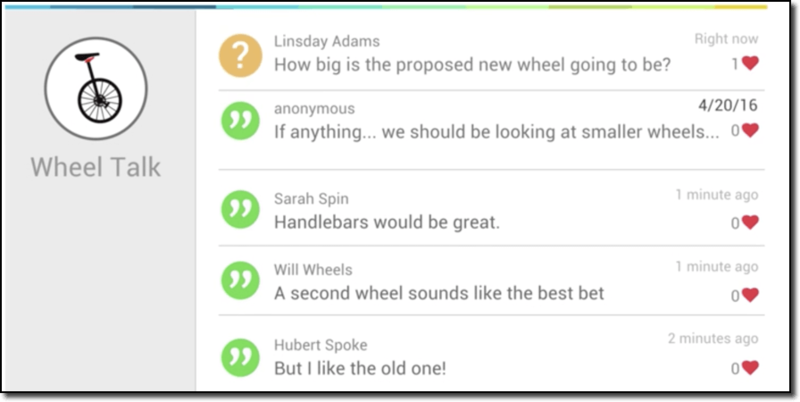 Backchannel Chat offers a user-friendly, free option for backchannel discussions. They also offer paid accounts with more features for just $15/year. Students access the room through a shared link and enter a display name. Teachers can choose to moderate responses before they are displayed. Profanity filter – displays a censored “****” comment, but teachers can access the uncensored transcript to address any issues. 30 students may participate concurrently in the free version. 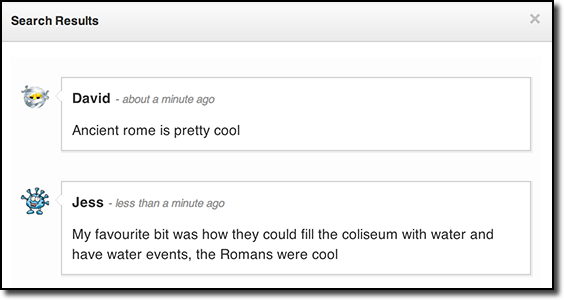 GoSoapBox is a great student response system for formative assessment that can also serve as a great classroom backchannel. In addition to multiple choice/short answer quizzes and polling, the “Discussion” features make a great backchannel. Teachers must create a free account. Students only need to provide a display name and join the backchannel using an access code that is generated for each “event” the teacher creates. Free accounts are limited to 30 users at one time. For years, I have recommended Mentimeter as an excellent student response system for BYOD (Bring Your Own Device). 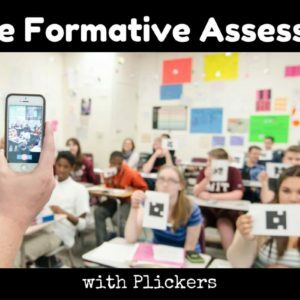 The multiple choice, Likert scale, image choice, and other polling options are great for formative assessment. For backchannel discussions, I use their “open-ended” and “word cloud” options. 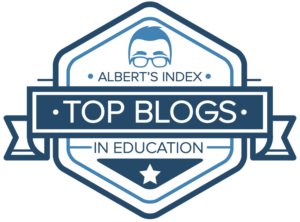 An unlimited number of students can participate in your discussions. It also features a profanity filter. Teachers do need to create a free account. Students join the backchannel using an access code. What started out as a digital cork board has evolved into one of my favorite collaboration tools. 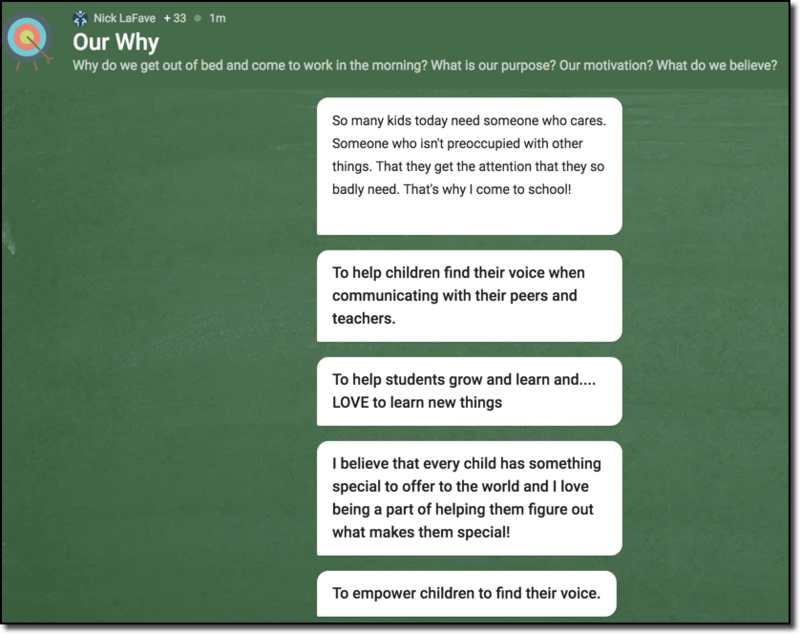 While I’ve used Padlet’s walls for backchannel discussions, I was thrilled to see that they now offer a backchannel format. Students can access via a link or QR code. Student responses are labeled “anonymous” unless they create accounts and sign in. An unlimited number of students can participate in your backchannel. More features are available with their paid education plans. Designed primarily for the corporate world, Slido is a Q&A polling platform with great potential for both formative assessment and backchannel discussions in the classroom. Open text polls are the best choice for a traditional backchannel. Teachers can choose to display the answers as a word cloud and decide if students will be allowed to submit multiple answers. I also like the “crowdsource questions” mode that allows students to type in their questions and upvote the best questions so they move to the top of the list. Students access your Slido by entering an event code at slido.com. Up to 1,000 students can participate. Response moderation and additional features are available with paid education plans. 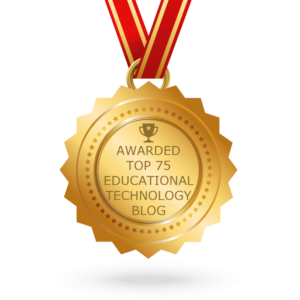 Zeetings is a full-featured presentation/polling platform with some great features for use as a formative assessment tool. Among the many polling and survey options, I like the “Text” and “Word Cloud” formats for backchannels. 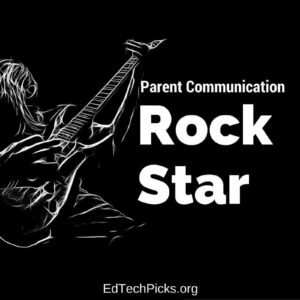 Teachers can control the number of responses per student, choose to have comments appear instantly, moderate them, or keep them hidden. I also like the response counter that can be displayed in each poll. Students do not need an account or an email address to use Zeetings. Students can access the backchannel using a link without the need to sign in, or teachers can require an access code, student name, and/or email. Free accounts are limited to a maximum of 25 participants. 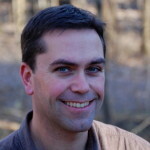 Do You Have a Favorite Backchannel or Backchannel Strategy? Share your favorite TodaysMeet alternative in the comments below or on Twitter. functionalities. Therefore, I’ve made my own NEW TODAYSMEET! called YoTeach!